An estimated 680,000 Rohingya refugees have fled across the border from Myanmar into Bangladesh since late August, seeking refuge from violence in Rakhine State. With camps overflowing and new arrivals every day, a humanitarian crisis is rapidly unfolding. 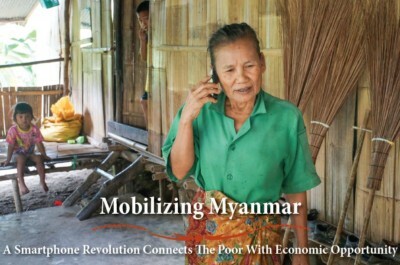 Mobilizing Myanmar, a research report commissioned by the Bill & Melinda Gates Foundation, explores the momentous transformation underway in a once-isolated country where cell towers are now sprouting faster than bamboo. 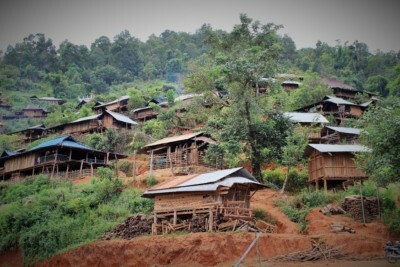 Our partner, Meikswe Myanmar, established Palae Metta to care for women and children living with HIV/AIDS. 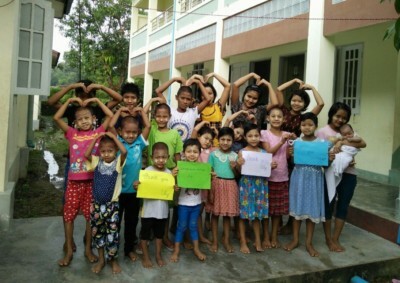 Located outside Yangon, this residential clinic is currently home for 21 children and 16 women who are receiving medical treatment, healthy food, education and even vocational training. Palae Metta is a haven, where they receive not only medical care, but the encouragement of a community. 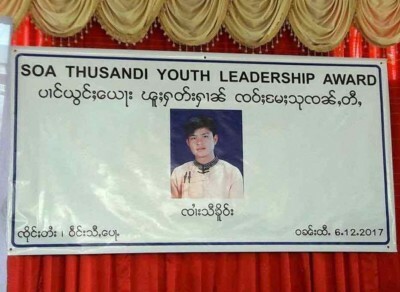 The Sao Thusandi Leadership Award honors young people from Shan State who are committed to taking a leadership role in establishing a democratic, peaceful and thriving Shan State. There are at least 200,000 migrant children in Thailand who are not in school. Our partner REWC is helping increase education access for thousands of them. "Soon, we reach the foot of a mountain and begin our journey up, twisting around gaping fissures made by monsoon storms. As our motorcycle putters, threatening to be defeated by the long climb, we catch the first glimpses of the village perched on the mountain’s peak..."
Nay Zar founded Kayan Community Development Services (KCDS), and they have slowly but surely built an impressive network of education and cultural preservation.